White House counselor Kellyanne Conway slammed Democratic House Leader Nancy Pelosi for reportedly taking a vacation in Hawaii in the midst of the government shutdown. White House counsellor Kellyanne Conway’s husband once again publicly contradicted his wife on Thursday night, calling Trump a liar on Twitter. 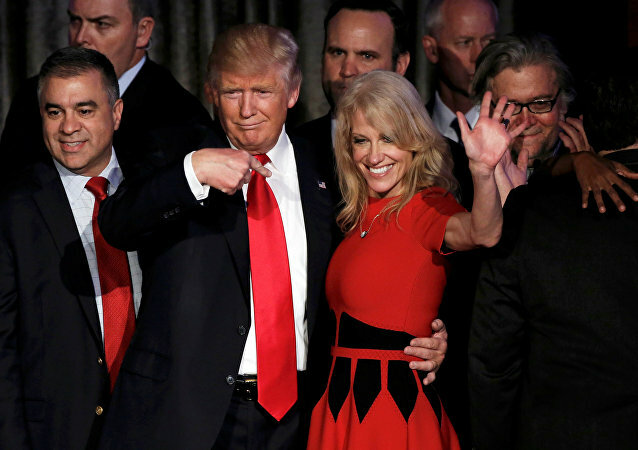 WASHINGTON (Sputnik) - White House Chief of Staff Gen. John Kelly is continuing to serve in the Trump administration and would like to stay at the job in the future, Senior Counsel Kellyanne Conway said in an interview on Friday. 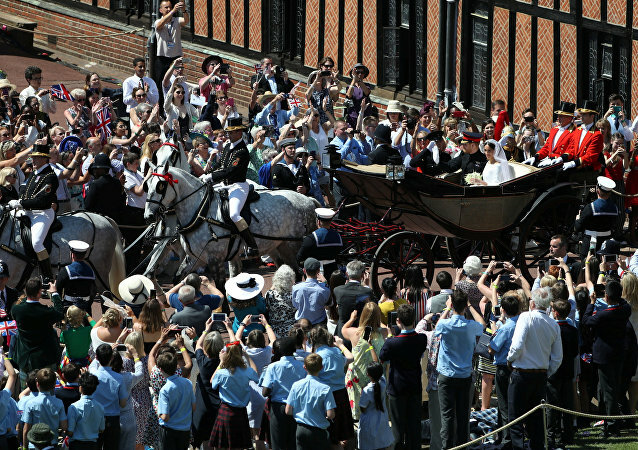 US President Donald Trump seems to have a special affection for big crowds, which occasionally makes media and social platforms “assess” the size of any crowd they see. What WV Teacher's Strike means for midterms, NRA on its heels? DACA's shortcomings and Trump former campaign aide Nunberg's media blitz. According to the indictment of Manafort and Gates, they had allegedly been engaged in a multi-million dollar lobbying campaign on behalf of Ukraine. 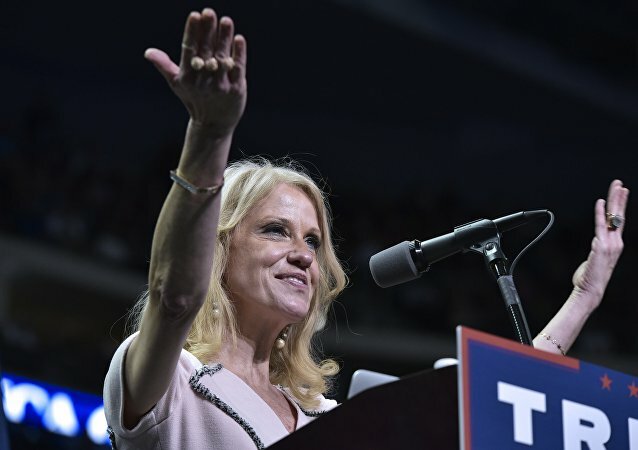 The expansion of the ongoing investigation into Russia's alleged interference in the US elections and the Trump campaign only stalls the progress of the probe, White House senior aide Kellyanne Conway said in an interview on Friday. Counselor to the President Kellyanne Conway made the grievous mistake of holding up mostly-blank flash cards in an appearance on Sean Hannity’s talk show on Fox News. Taking it back to the Sesame Street days, Counselor to the US President Kellyanne Conway appeared on Fox News with some helpful cards to clear up any “confusion” over allegations of collusion between President Donald Trump and the sinister Russian boogeyman. 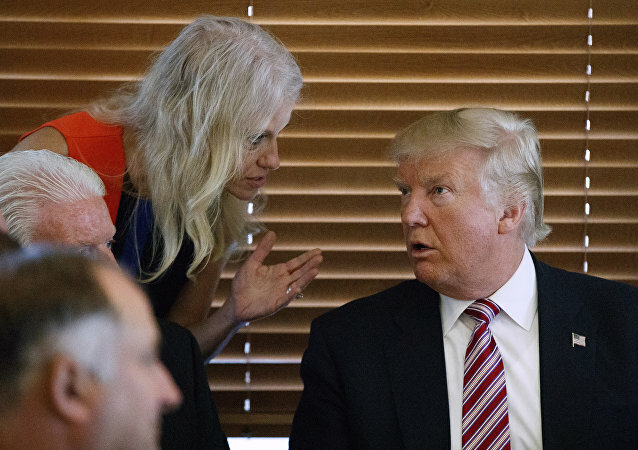 White House aide Kellyanne Conway said Monday that she is confident US President Donald Trump will have a bill to repeal and replace Obamacare on his desk this summer. 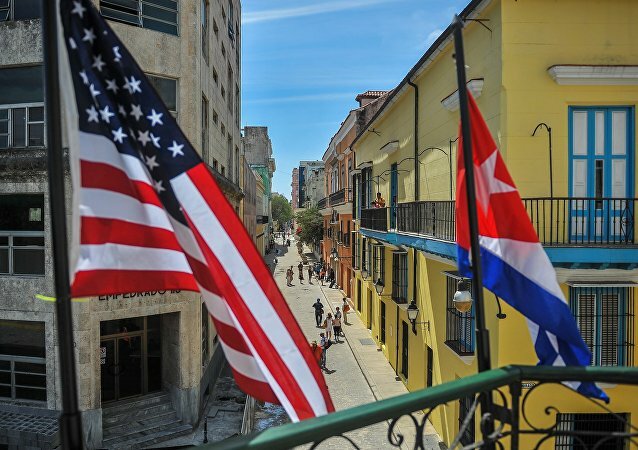 US President Donald Trump said Friday that the US will exit the agreement made by the previous administration to normalize relations with Cuba. Trump called it a "one-sided deal" and said his decision to back out of the commitment was "effective immediately." “If a NYT, Politico, or WaPo article hits @Reince45 (or other W.H. 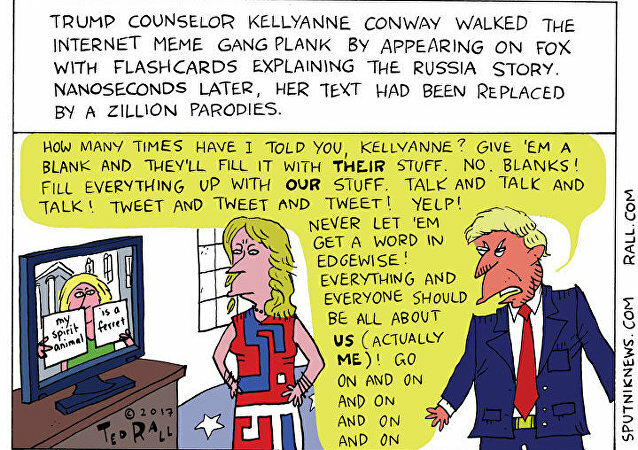 staff), good chance @KellyannePolls leaked,” explains DC’s newest tabloid Twitter account. US President Donald Trump's decision to withdraw the United States from the Paris climate accord is intended to roll back burdensome and excessive environmental regulations, Trump’s senior aide Kellyanne Conway said in an interview on Friday.